Meadowcraft outdoor furniture is on sale now at Family Leisure, and it comes with free shipping! 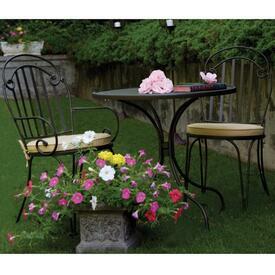 When it comes to wrought iron patio furniture, there is simply nothing better than the collections found here. From their revolutionary powder coating process to the all weather premium patio cushions, it is no surprise why they have been a leader in the industry for several decades. 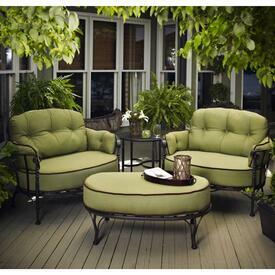 This brand manufactures a full line of garden products including dining sets and deep seating. 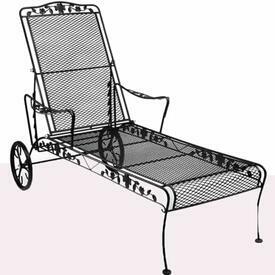 Whether you are looking to add a three season room or just need some chaise lounges to put around your pool, they have it all.